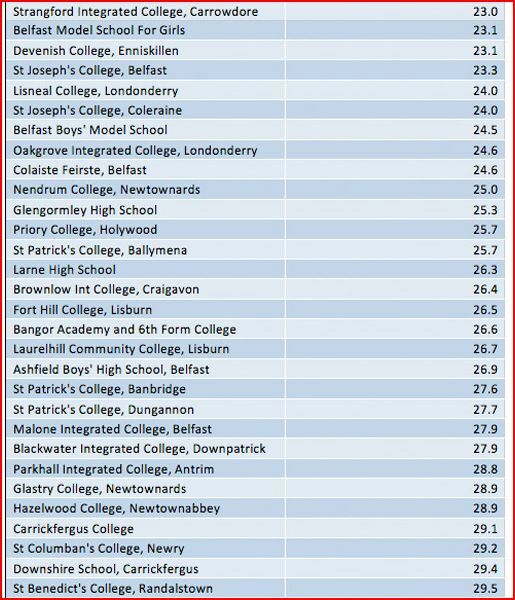 Transformation of Parkhall College enrolment has become an expensive and perhaps last ditch enterprise for the Board of Governors, The NEELB and NICIE. 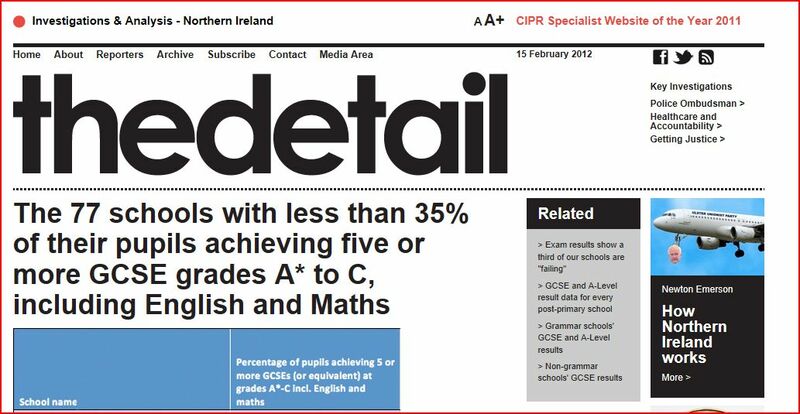 A Decaux billboard at the Top of the Town in Antrim advertised the post-primary school’s Open Night before the end of 2011. 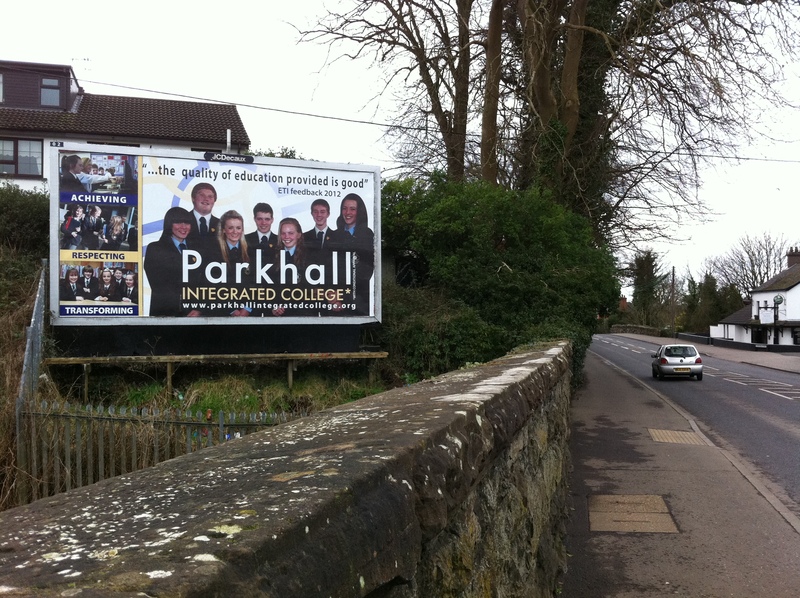 Just this week a new billboard appeared during the period for parents to choose post-primary schools for the current P7 classes. How many billboards have been selected and what are the locations? How much does each billboard cost? What is the total cost of the advertising campaign? Who is paying for the billboards and advertisements? Reports have been received by PACENI that requests for information surrounding the enrolment at Parkhall College have been refused. Let it be hoped that the school is not attempting to paint a false picture by hiding information from the community that supports it.